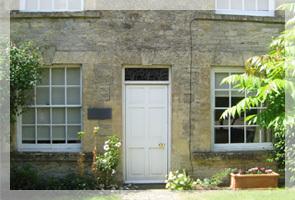 At O.G. 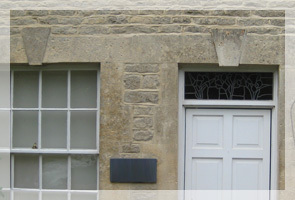 Stonemasonry we can help you with your project no matter how big or small. 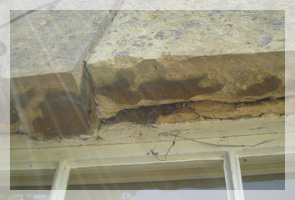 We can supply, fix, or repair any brickwork/stonework on your property. 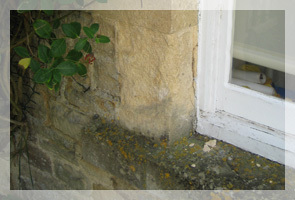 If you have stonework eroding away i.e: quoins, jambs, mullions, cills, heads, chimneys we will assess the damage and quote for repair. 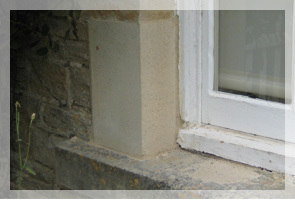 Standard sizes all to suit your requirements, we will visit site and quote. 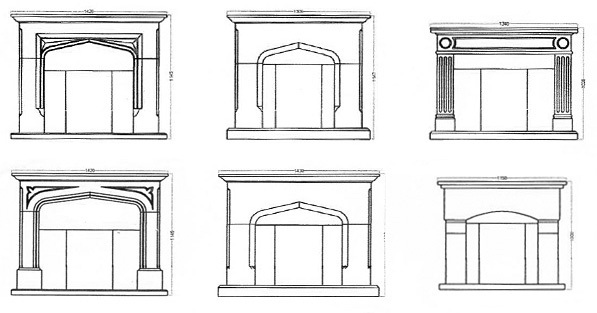 Above are some examples of fireplaces O.G. 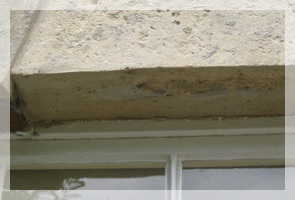 Stonemasonry have created. 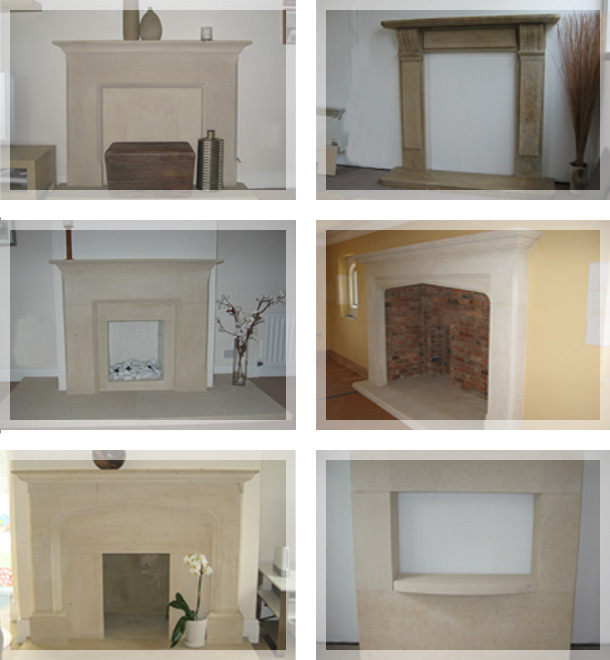 All our designs are drawn up and scaled to suit the clients needs.